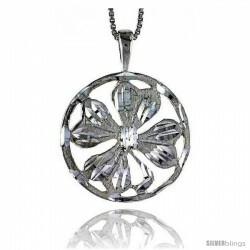 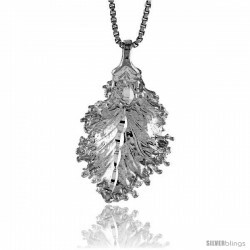 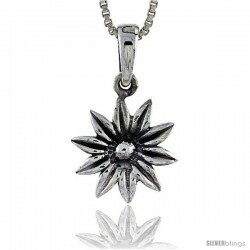 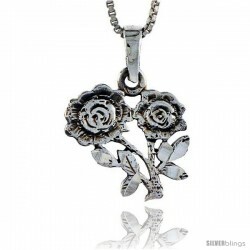 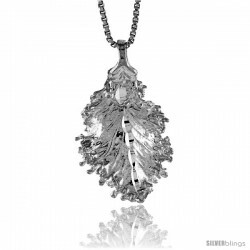 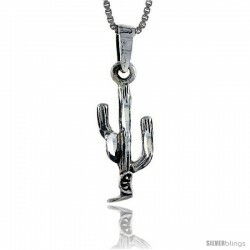 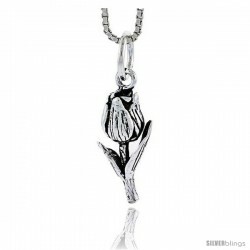 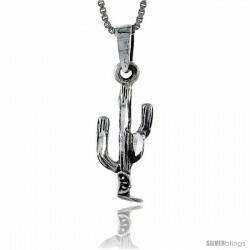 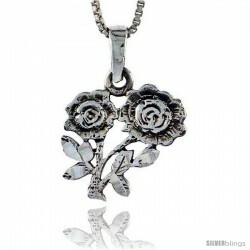 If you are looking for unique jewelry then our collection of Men's Flowers & Leaves Pendants is for you. 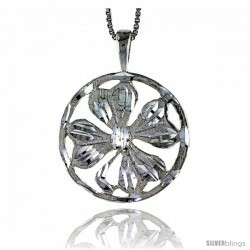 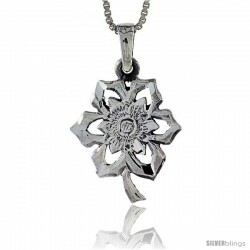 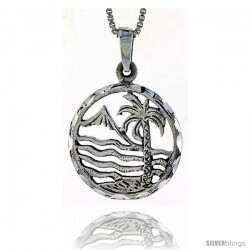 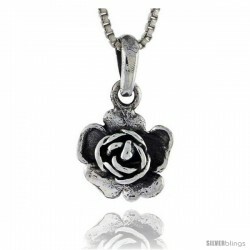 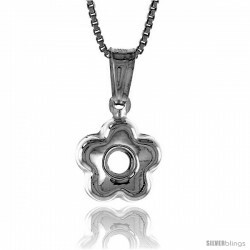 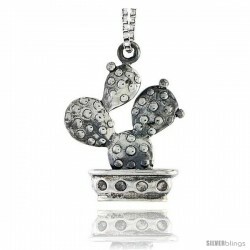 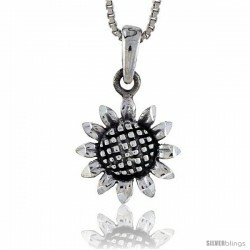 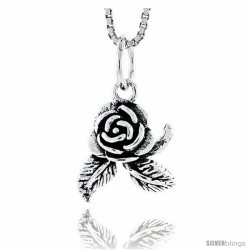 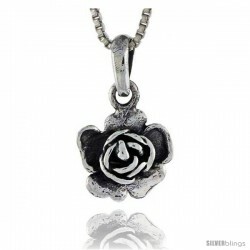 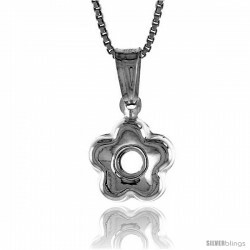 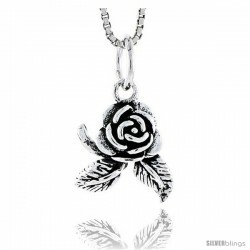 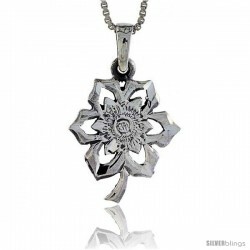 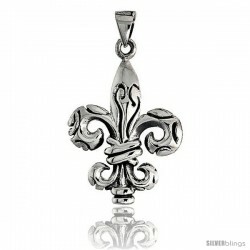 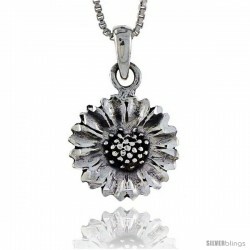 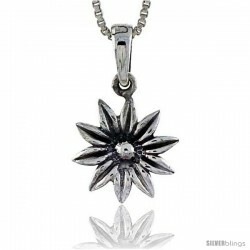 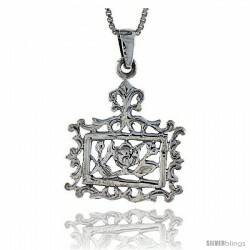 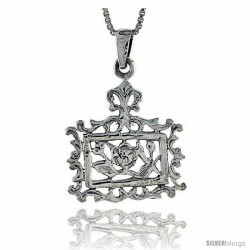 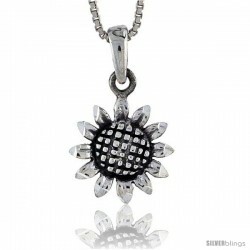 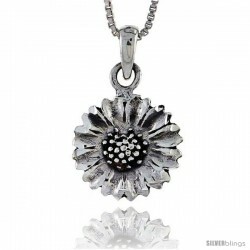 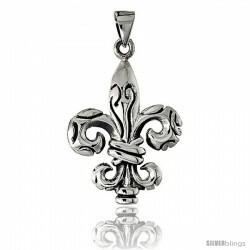 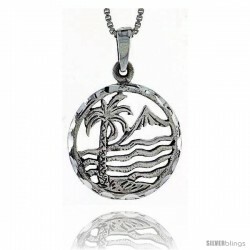 Our stylish collection of Men's Flowers & Leaves Pendants are unique and of great value. 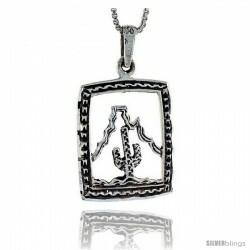 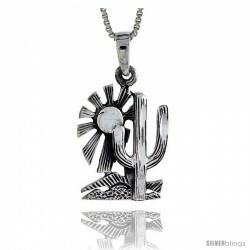 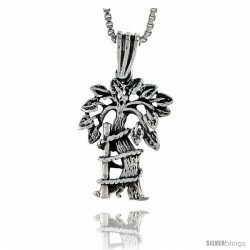 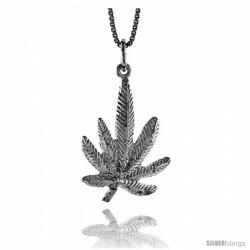 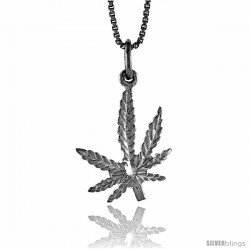 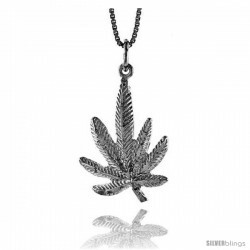 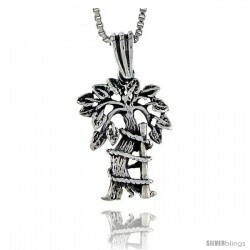 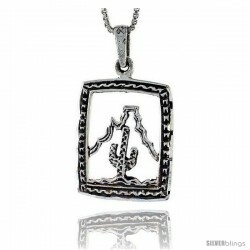 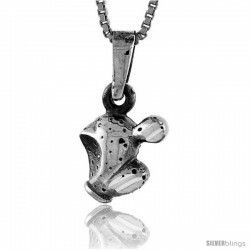 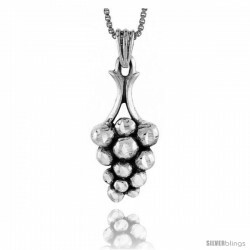 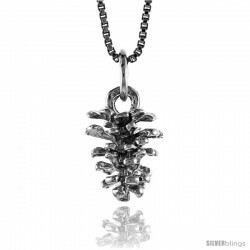 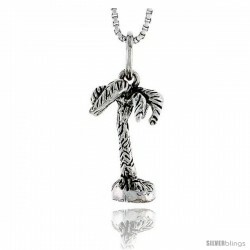 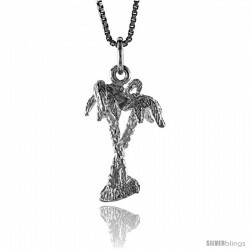 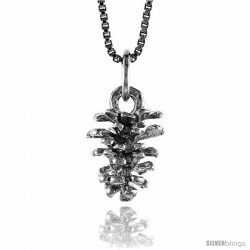 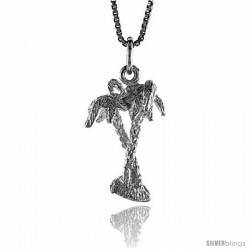 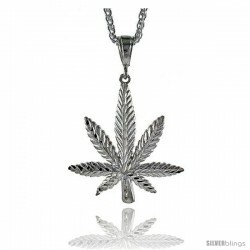 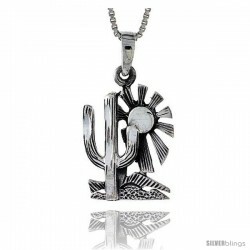 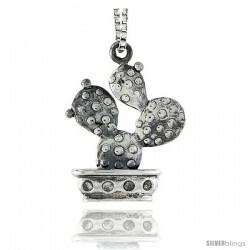 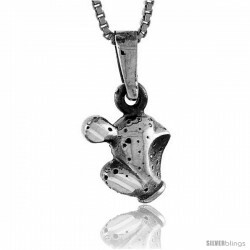 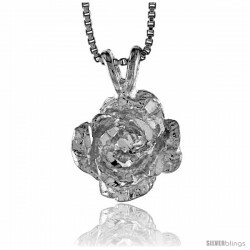 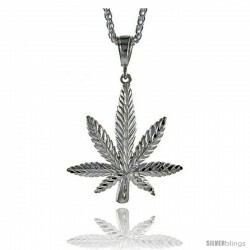 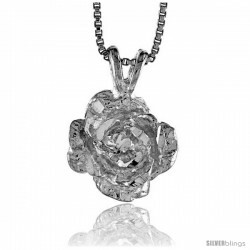 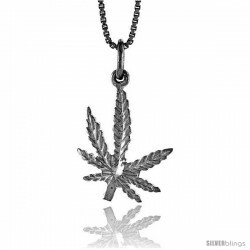 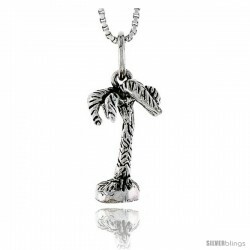 We have one of the largest selections of Men's Flowers & Leaves Pendants anywhere!